Although it is hotly debated, some claim that on this day, in 1930, Scotch Tape was born. 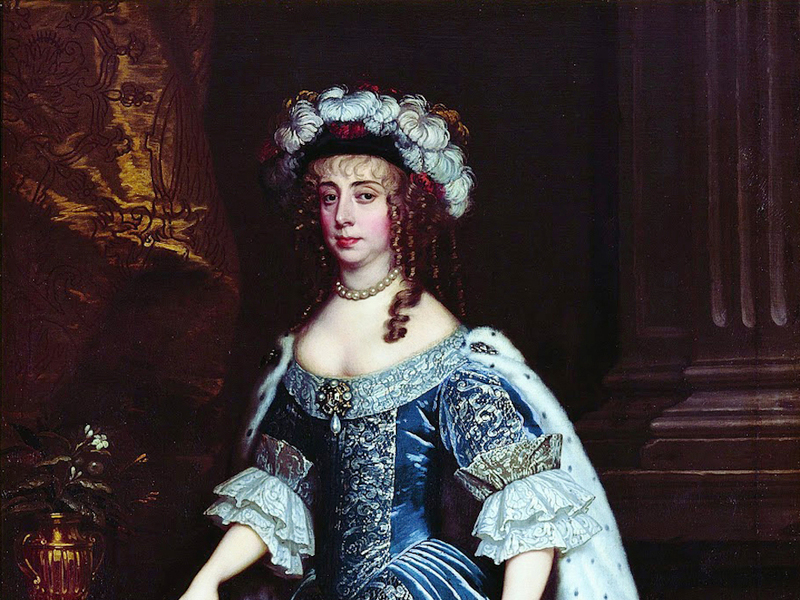 But what, you might ask, is particularly Caledonian about pressure-adhesive transparent tape? 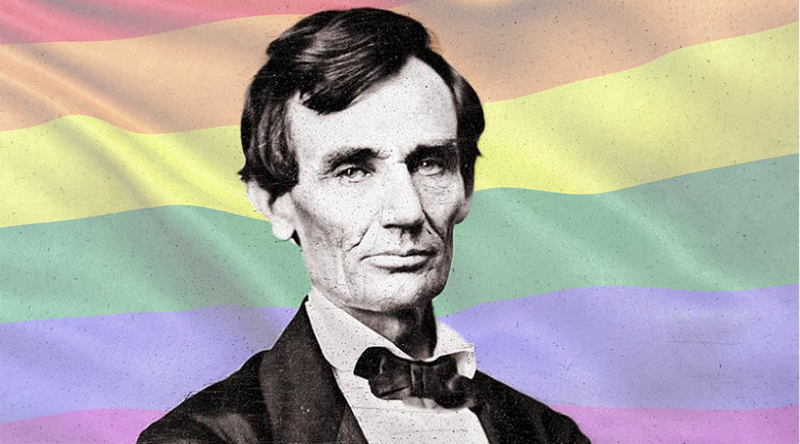 As About.com explains it, it was rooted in old-fashioned racism! 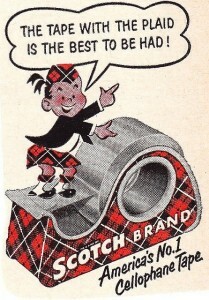 The brand name Scotch came about while Richard Drew was testing his first masking tape to determine how much adhesive he needed to add. The body shop painter became frustrated with the sample masking tape and exclaimed, “Take this tape back to those Scotch bosses of yours and tell them to put more adhesive on it!” The name was soon applied to the entire line of 3M tapes. 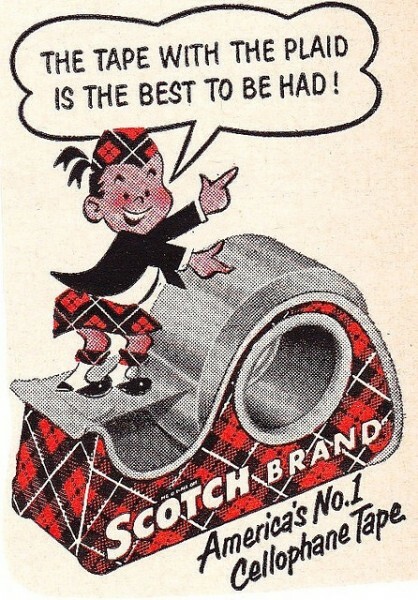 Indeed, the brand so embraced the notion of being cheapskates that until 1944 their mascot was one Scotty McTape, a kilted boy with an enthusiasm for tape. And in case you were wondering to which clan the tape belongs, it appears to be unaffiliated.